These procedures MUST be followed for an Illinois team comprised of Illinois residents that is not currently registered for IYSA competitive play that only wants to play in tournaments. Read all details below. The fee is $20 per player and per coach. The total amount will be charged when the team is processed and will be charged for $20 per player and per coach! Nothing is charged until the team is processed. PLEASE NOTE: IF TEAM REQUIRES RUSH PROCESSING (ANYTHING LESS THAN 7 DAYS WITHIN THE TOURNAMENT START DATE), THE FEE WILL BE $40 PER PLAYER AND PER COACH. TAKES UP TO 1 WEEK TO PROCESS AFTER ALL PAPERWORK IS RECEIVED. No passes will be processed on Fridays. *Starting August 1, 2018, Passes and rosters will be emailed to the team contact for them to print. Passes need to be laminated by the team contact. 1.) Copy of birth certificates for all players. Birth Certificates must be government issued; no hospital birth certificates will be accepted. DO NOT UPLOAD TO GOTSOCCER. Birth certificate MUST be emailed to katie@illinoisyouthsoccer.org or faxed to 847-290-1576. 2.) Signed Illinois Medical Release Form for all players. DO NOT UPLOAD TO GOTSOCCER. 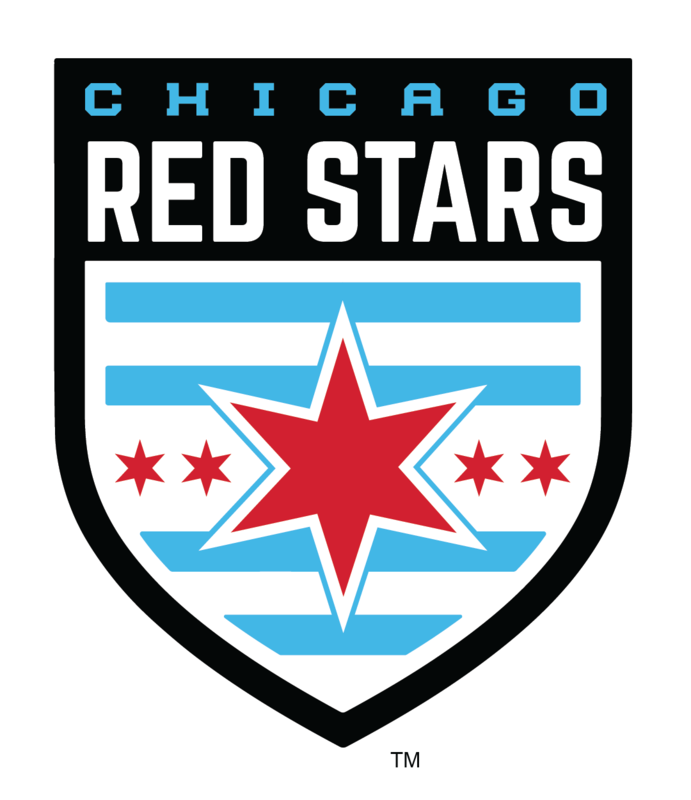 Medical releases MUST be emailed to katie@illinoisyouthsoccer.org or faxed to 847-290-1576.
subject is wearing any altering items such as a hat, mustache, sunglasses, etc. 4.) All who wish to receive a coaching pass (coach, assistant coach) must submit a background check through the system used by Illinois Youth Soccer at http://www.illinoisyouthsoccer.org/background-check Background checks submitted elsewhere will not be accepted. 5.) All who wish to receive a coaching pass (coach, assistant coach) need to provide a copy of a US Soccer Federation Coaching Education License. Acceptable licenses are the USSF A, B, C, D, E or a Grassroots certification. 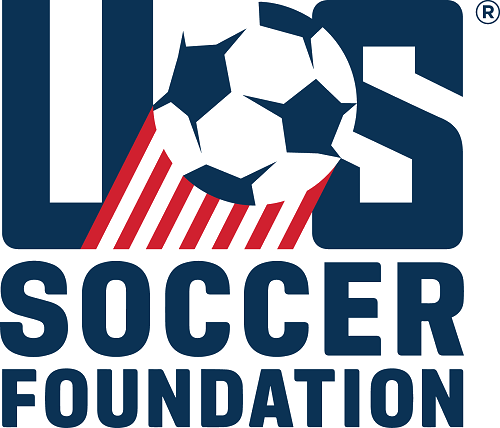 A tournament team personnel must have a minimum of a USSF E License/Grassroots certification. For a list of courses offered by Illinois Youth Soccer, please click here. No exceptions or special accommodations will be made. 6.) All who wish to receive a coaching pass (coach, assistant coach) must complete the online concussion training through the CDC and provide a certificate of completion. To complete the online training, please click here. 7.) New for 2018/2019 Season: All sideline personnel (coach, assistant coach) will be required to complete the Safe Sport training. Upon completion of the training, you will receive a certificate of completion. The training can be completed here: Safe Sport Abuse Prevention Training. Please email katie@illinoisyouthsoccer.org for the access code and to submit certificates. Please note: Either all 3 course certificates (Mandatory Reporting, Emotional and Physical Misconduct and Sexual Misconduct Awareness Education) or the Safe Sport Trained certificate is required.